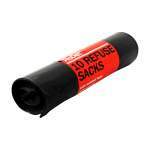 Large capacity sacks with a leak resistant base. 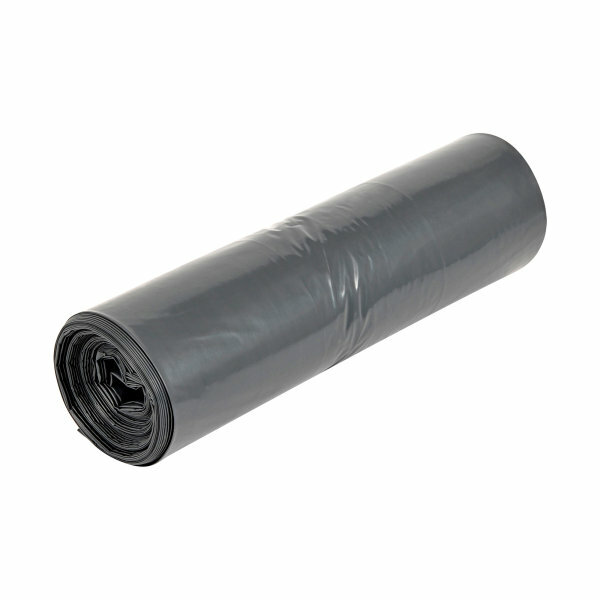 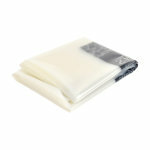 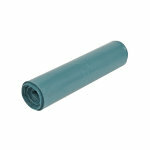 Brewers Refuse Sacks are made from a durable black polythene and are ideal for general waste products around the home. They feature a large 60 litre (approx) capacity and a leak resistant base. 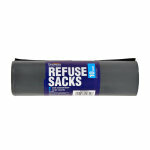 Packed in a roll of 10 sacks.